Buy 1 - 1 for $31.90 ea. Buy 2+ for $27.27 ea. Buy 1 - 7 for $20.95 ea. Buy 8+ for $18.95 ea. The Pentek GAC-BB - 10" Big Blue Water Filter - WGCHD is a GAC water filter that reduces bad tastes and odors, as well as chlorine taste and odor, in your water. The GAC-BB filter design promotes maximum carbon/water contact time, therefore maximizing filtration efficiency. 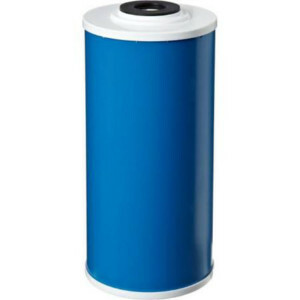 This Big Blue filter is also known as the GAC-BB, GACBB, and GAC-BBS by Ametek, Culligan, and US Filter, as part number 155153, and as the American Plumber WGCHD Heavy Duty GAC Water Filter Cartridge. This 10 inch filter is used in all Big Blue systems, including the HD-950, and replaces cartridges from Ametek, US Filter, Plymouth, Pentek, Culligan, Kleen Plus, Bruner, American Plumber and many other brands. The Ametek GAC-BB needs to be replaced every 3 months, or based upon the return of bad taste or odor or a decrease in water pressure. The Pentek GAC-BB fits standard size 10" filter housings. Please note that the Pentek GAC-BB is an undersink water filter and should not be used in whole house applications. For a whole house filter, consider the Pentek RFC-BB, which has a higher flow rate to handle whole house applications. The FiltersFast FFGAC-10BB is the correct replacement for the Pentek GAC-BB. 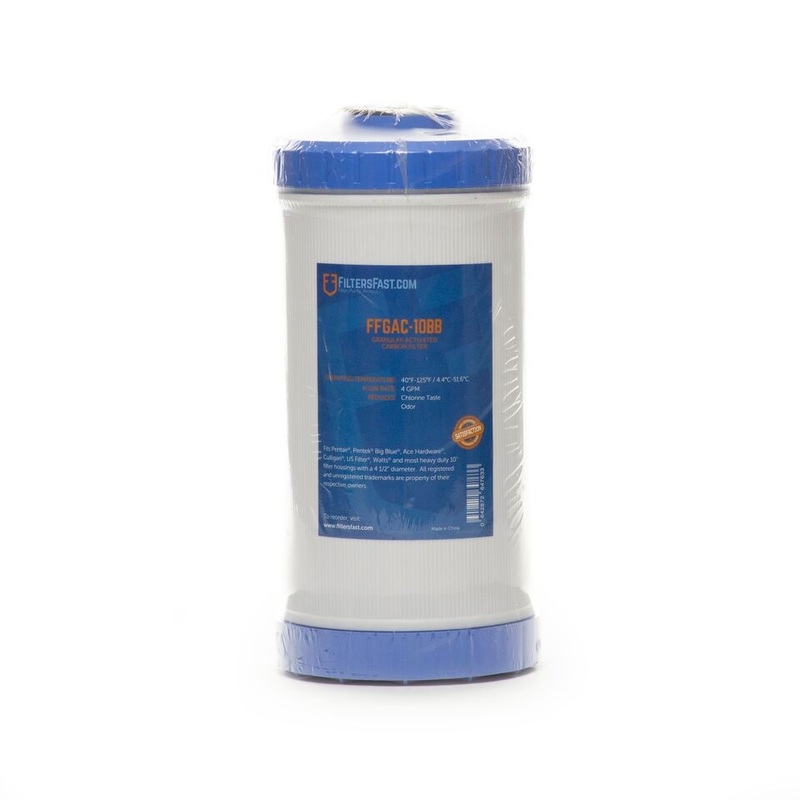 The FFGAC-10BB 10-inch Big Blue water filter cartridge is a hardworking Granular Activated Carbon (GAC) filter that reduces the unpleasant chlorine taste and odor from your tap water. The FFGAC-10BB filter is designed to promote maximum carbon/water contact time to maximize filtration efficiency. 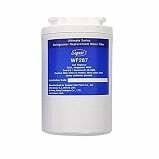 This 10-inch filter is used in all Big Blue systems that except the standard 10" x 4.5" water filters. The FFGAC-10BB needs to be replaced every 12,000 gallons or 3 months. 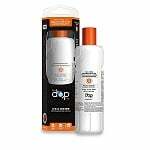 This is based upon the return of chlorine taste or odor and/or a decrease in water pressure.